Citric Acid is mainly used as flavoring agent, preservative and antistaling agent in food and beverage industry. Citric Acid also can be used as antioxidant, plasticizer, detergent in chemical, cosmetics and detergent industries. As a food additive, Citric Acid Monohydrate is an essential food ingredient in our food supply. As a leading Food Additives and food ingredients supplier in China, we can provide you with high quality Citric Acid Monohydrate. 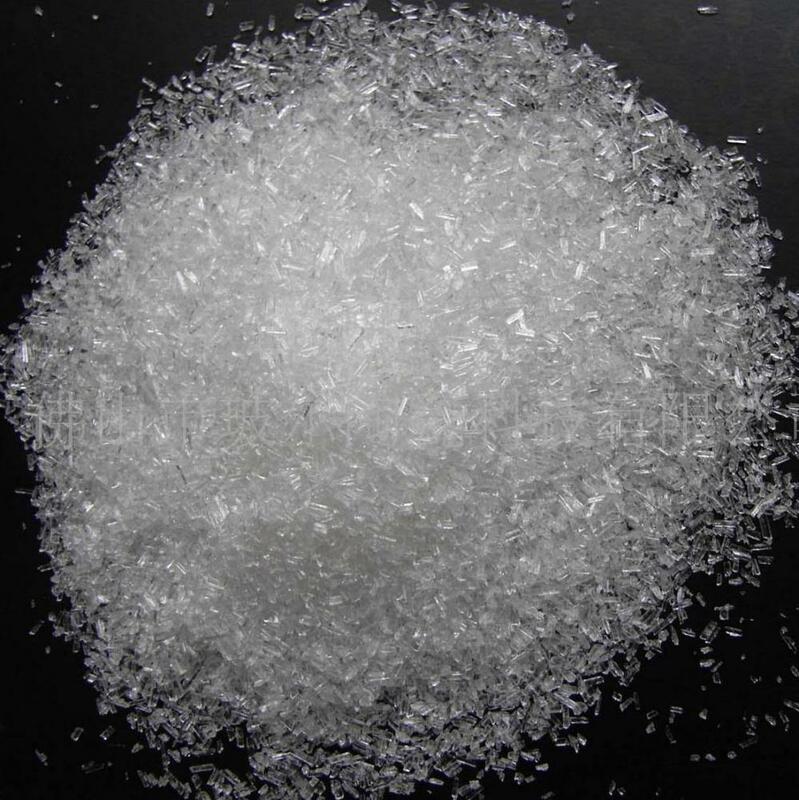 Looking for ideal Citric Acid Monohydrate BP98/E330/FCC Manufacturer & supplier ? We have a wide selection at great prices to help you get creative. All the Citric Acid Anhydrous are quality guaranteed. We are China Origin Factory of Citric Acid Monohydrate. If you have any question, please feel free to contact us.